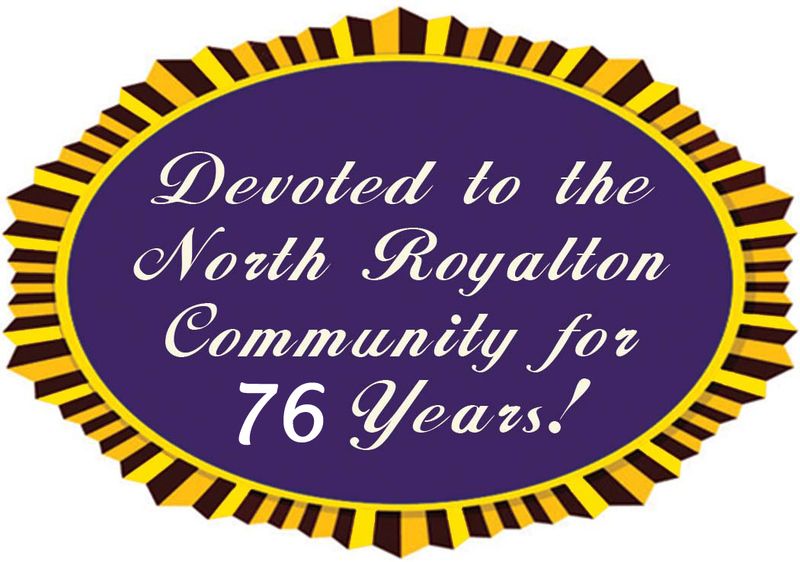 If the North Royalton Service Department was ever renamed, the “Proactive Department” might be the next-best fit. Because in weather situations like the relentless Winter Storm Harper, which dumped more than a foot of snow onto city streets in a matter of hours, and a subsequent day where temperatures rocketed into the high 40s and heavy rains fell for several hours turning Harper’s snow into a slushy, flood-like mess, crews at the North Royalton Service Department stand ready and are constantly one, if not maybe ten, steps ahead of Mother Nature. “We are very, very proactive and we stay on top of our game,” said Nick Cinquepalmi, at the helm as Service Director for the past six years. Though Cinquepalmi ultimately calls the shots, he makes it a point to credit not only his staff, but other city departments, for success, and who in the case of Winter Storm Harper, lent manpower to fight the snow and keep city streets accessible and safe for motorists. 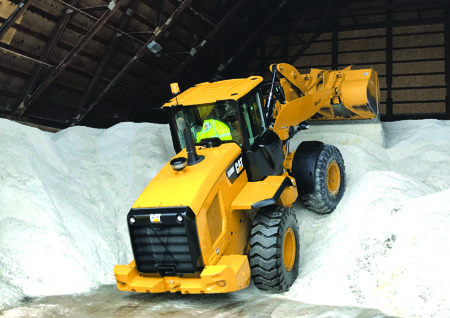 In a snow event like Winter Storm Harper, it’s not unusual for service crews to go through upwards of 1,000 tons of salt. Ordering salt and keeping the department’s salt barn perpetually full is always on Cinquepalmi’s radar. The department has 16 employees and 20 vehicles – nine blue salt trucks and 11 pick-up trucks. Many of those vehicles are new, thanks to a push from Mayor Bob Stefanik. In years past, dated equipment would easily break down – be it springs breaking, a rear axle snapping or an engine sputtering out – and snow-covered city streets didn’t get the quick attention they so desperately needed. Crews work in shifts and each driver has a specific route he follows. When the heavy rain and high temps came just days later, Cinquepalmi and his crews were ready again to tackle catch basins and monitor street flooding. But it’s a concoction that doesn’t stop the Service Department.